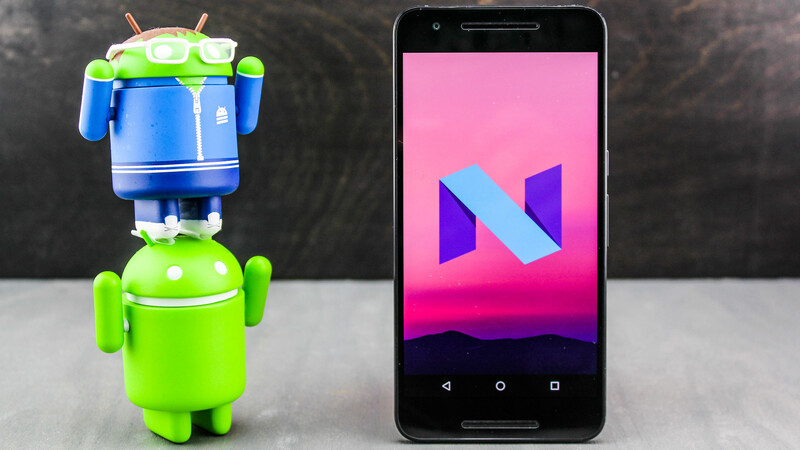 Android 7.0 Nougat along with the version 7.1, has become the most-used Android version of the mobile operating system. It runs on 28.5 percent of devices, according to an update on Google’s developer portal. 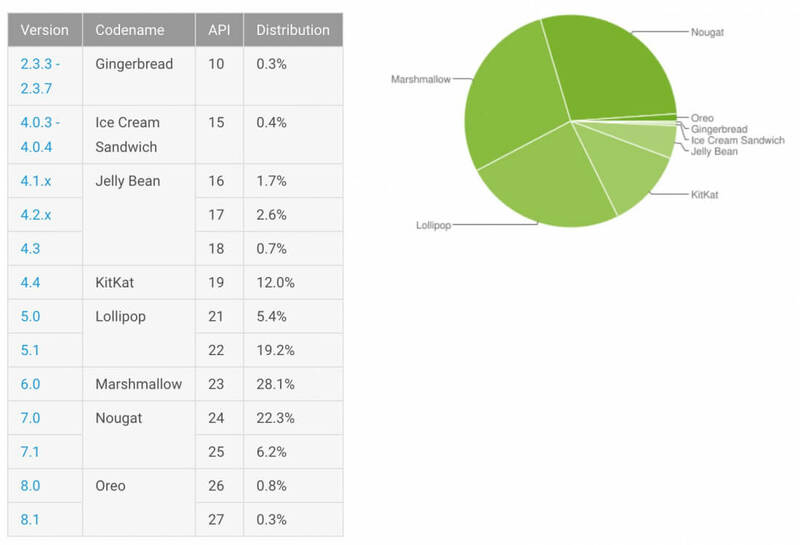 Falling short is the 6.0 Marshmallow version which stands at 28.1 percent running on devices. The popular mobile operating system now claims to beat Marshmallow by about 0.4 percent. Android Oreo versions 8 and 8.1, however, sits at sixth place for the mobile OS for Android devices with 1.1 percent users. One of the least-used Android OS seems to have a difficult time increasing its number despite having its release just this August 2017. As noted on the past, Android devices have always been suffering for fragmenting software updates. Google has attempted to rectify this by rolling out the lightweight Android Go mobile OS for lower-end phones but it hasn’t served to improve Oreo’s user numbers much just yet. To complicate matters further, Android phone makers have been slow once again to roll out the latest updates to smartphones in their lineup. Indeed, some have chosen to roll the update out to only their newest flagship devices, leaving owners of even slightly older Android smartphones in the dust. On the other hand, Apple’s iOS numbers compared to Android OS is somehow the same. The same percentage of users using iOS 10 and Android Nougat (8.0 and 8.1) is about 28 percent. However, when you compare the latest OS of Apple’s iOS 11 (65 percent) to Google (1.1 percent), Google has a long way to go.